Sapphire and diamond rings designed by Bez Ambar. Innovative and artful jewelry, from the man who brought you the Princess cut. Each baguette is precision cut to form the complex patterns created by Bez’s designs, creating a perfect balance of white and blue. 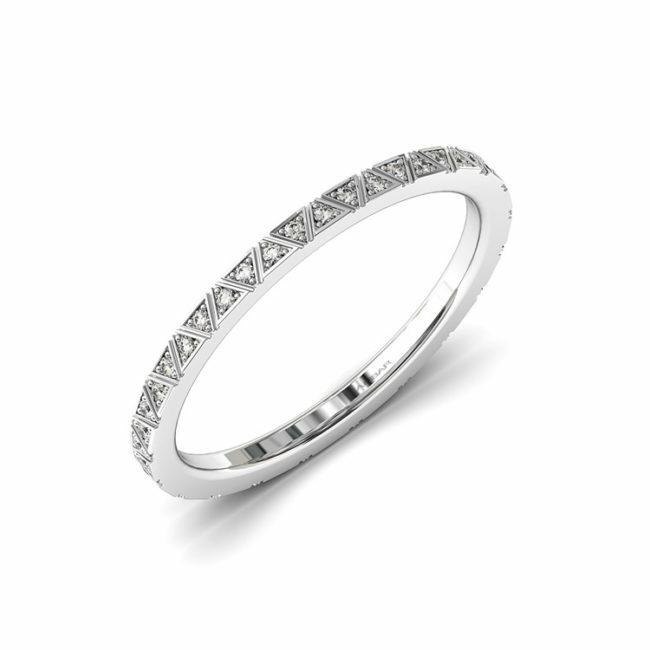 The interplay between horizontal and diagonal lines is striking, and unlike any other jewelry. Sapphire and diamond rings designed by Bez Ambar. Innovative and artful jewelry, from the man who brought you the Princess cut. Each baguette is precision cut to fit with into the complex patterns created by Bez’s designs, creating a perfect balance of white and blue.